Swimming is Australia’s favourite pastime and is ingrained in the national identity. Living in a coastal country, the majority of Australians swim recreationally. Australians are strong competitive swimmers, with a large medal tally to show for it. The Australian Paralympic swim team ranked 2nd in the 2012 London games. Disciplines include Freestyle, Backstroke, Butterfly, Breaststroke and Medley events. Male and females of all abilities are able to participate and compete. Distances vary according to the athlete classification and the event. The International Swimming Federation (FINA) rules are followed with some modifications, such as optional platform or in-water starts and consideration given when performing the swimming strokes. There are opportunities to participate and compete at all levels from your local club up to the Australian Championships. Para-swimmers follow slightly modified rules of mainstream swimming. Athletes perform the standard stroke/s of their disciplines (Freestyle, Backstroke, Butterfly, Breastroke and Medley events, to the best of their ability. In able-bodied swimming, the race starts by competitors diving into the pool at the sound of a gun. If possible para-swimmers dive from the standing position. However, concessions are made and they can dive from a seated platform or start in the water. The regulation attire is a bathing suit. Like able-bodied swimming, athletes are forbidden to use any equipment that may enhance speed, buoyancy and endurance. Click here to download the rule book used in national and international events. To be eligible for swimming athletes must have a physical disability, vision impairment or intellectual disability. Athletes with a physical disability have one or more of the following: single or multiple limb loss (through birth defects and/or amputation), cerebral palsy, spinal cord injuries (leading to paralysis or disability in limb coordination), dwarfism, or disabilities which impair the use of joints. Swimmers are separated into three disability classes: physical disability, vision impairment and intellectual disability. They are then classified according to the severity of their impairment. Swimmers with physical disabilities are ranked from 1 and 10, with 1 being the most impaired and 10 the least. Visually impaired swimmers are allocated to categories 11, 12 or 13. Category 11 swimmers are totally blind, while competitors in category 13 have severe but not total visual impairment. Swimmers with Intellectual disabilities compete in category 14. For example, a Freestyle swimmer with a severe physical impairment may compete in S2, whilst a totally blind Breastroke swimmer would compete in SB11. Please contact your State Swimming Association listed in “Who Runs The Sport” to get classified and compete against other athletes with a similar disability. They will be able to provide details of opportunities to get classified. If your State Association is unable to provide you with the information you require to get classified, please register with the APC by filling in this form. Swimming is the ultimate all-round sport. It builds endurance, strength and cardiovascular fitness. Unlike other high impact sports, it’s easy on the joints. This makes it perfect for athletes with a disability. Get involved, get fit and torpedo your way to the top! Para-swimming can be done at any local swimming club. Swimming Australia prides itself on including athletes with physical disabilities in mainstream club squads. Visit here to find your nearest local club and start swimming. GO Swim is an organization sponsored by Swimming Australia and the AIS that provides programs and pathways to develop swimmers of all abilities. Squads integrate para-swimmers with able-bodied swimmers and push them to improve their skills. Amateur competitions are held at local clubs. Club champions then go on to compete at state and national competitions. The Australian Paralympic Committee selects athletes for the Paralympic team based on their performance at national competitions. They have a Paralympic development program that allows successful athletes to represent Australia at an international level. The referee is the main official in swimming.  Swimming Australia runs the National Officiating Development and Education program. Candidates are invited to attend workshops and training courses to achieve accreditation as a Swimming Australia referee. The referee cannot oversee everything. Technical officials play a crucial role in enforcing the regulations of competitive swimming. Swimming Australia, in conjunction with their State and Territory Swimming Associations, have created a National Technical Official Accreditation Program. This program identifies, trains and develops technical officials for all levels of swimming. Medical classifiers: Currently registered medical professional (physiotherapist or medical doctor); with minimum 5 years clinical experience with people with physical disabilities. It is an advantage to have a background in swimming or classifying para-sports. Technical classifiers: Must hold a Bachelor or Master degree in sport science/ kinesiology / human movement science or other equivalent; and swimming experience. It is crucial that classifiers have a strong understanding of swimming. To ensure this, candidates must have experience in swimming either as a participant, volunteer, coach or administrator. Volunteers are the cornerstone of para-sport. Swimming Australia is always looking for enthusiastic volunteers to help with events and general administration. Volunteering is fun, easy and flexible. Every hour you give brings a valiant athlete closer to their dream!